The two-week old administration of Donald Trump has already achieved more in dealing with the mass migration crisis than all the European countries have ever done, the leader of the far-right Dutch party said. 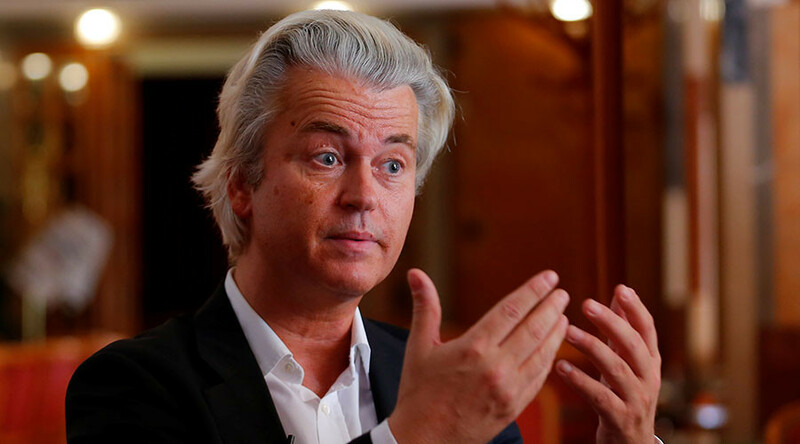 “There is a politician who does not only keep his promises and fulfils his promises in the election campaign, but has done more to beat the mass immigration in two week’s time than the whole European governments in the whole existence,” Geert Wilders, leader of the far-right Dutch Freedom Party (PVV), said during a book presentation at The Hague on Thursday. Wilders comments was in reference to Trump’s controversial travel ban on several Muslim-majority countries for 120 days – a move that sparked heated debates among politicians and in the global media. “We have, in Holland, in Europe, in the rest of the Western world, we have especially a lot of politicians who are unable to deal with the mass immigration that we have faced in the last decades,” the politician said. Wilders believes that if European leaders had followed policies similar to Trump’s, it would have prevented all of the terrorists acts that took place in Europe recently and would have saved the lives of innocent people who died in those attacks. “I'm sure that if we would have had that kind of policy for instance in the Netherlands and the other countries in Europe, that a lot of turmoil, a lot of terrorism would have been spared and also a lot of innocent people who died because we had open borders without even checking who we let enter into our societies, would not have been killed in all those terrorist attacks,” he said, while expressing hope that leaders sharing Trump's views will soon come to power in Europe. 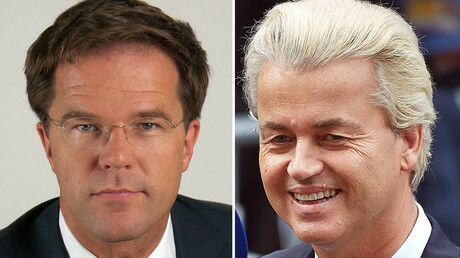 The Freedom Party stands strongly against the integration of migrants into Dutch society and is advocating for the Netherlands’ withdrawal from the European Union. The party, founded by Wilders in 2006, who was at the time its only member, has gained significant support and came third in the 2014 Parliamentary elections, securing 4 out of 26 seats. Europe has seen a drastic shift towards far-right parties that do not favor taking in migrants and asylum-seekers following the bloody terrorist attacks in Paris, Brussels and Berlin. Upcoming elections in France, Germany and other European nations are expected to significantly alter the political landscape in these countries.